Let Pearl be the jewel at the heart of your shoe collection! 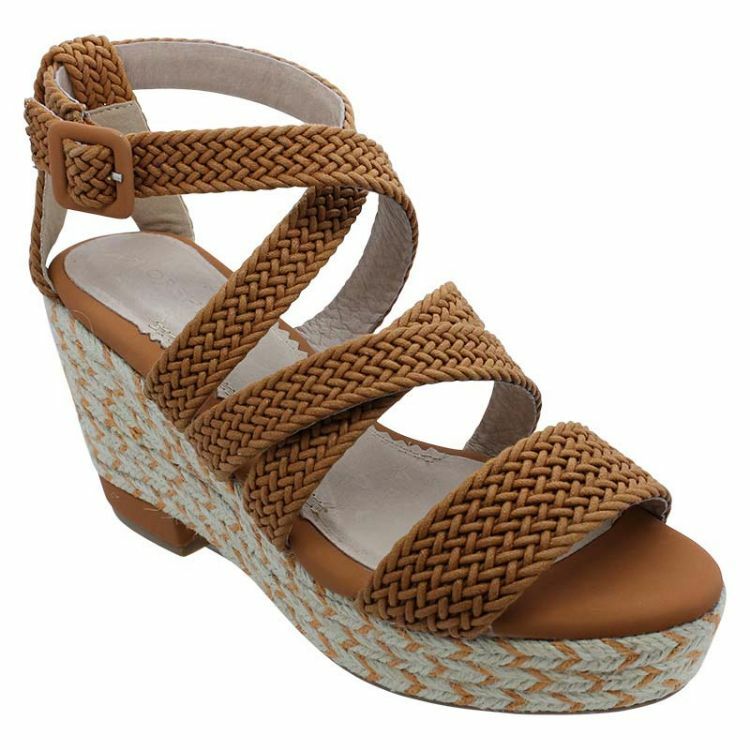 In a warm cognac shade, these simple wedges are designed to be a versatile wardrobe essential. 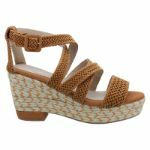 With a woven basket sole and soft fabric upper, these ultra light and breathable shoes are so comfortable you can wear them all day off. Let ore feet be a thing of the past, and look stylish at the same time!